When scheduling a trip to another country/city it ends up being really easy if there is an availability of air flight schedules or a flight time table with you. Airline schedules are accessible in the form of small pamphlets yet at times they are not upgraded on a regular basis. So if you want the authentic information about the air plane schedule time then the most ideal is to check the flight tracker online which will assist you in finding the updated time table so that you can effortlessly plan your trip. 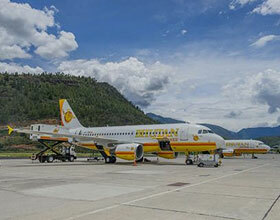 Both the international and domestic flight schedule is offered online easily. You can likewise make a comparative study of different flight schedule India and in case the timings of Air India does not suit you then you can check other domestic airlines as per your convenience as well as make your bookings accordingly. 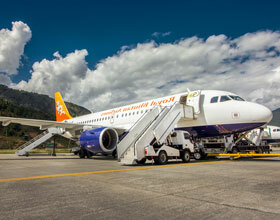 Check flight schedule by domestic and International airlines and airport at swantour.com Real time airline schedules with flight code, timing, dates for domestic flights / airlines with airport details. 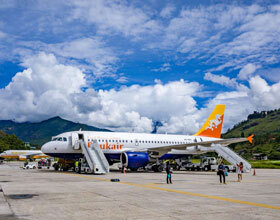 Swan Tour Airlines Booking - Book Domestic and international Airlines in India at Cheapest possible flight fares at swantour.com. Best deals on Low cost airline online tickets booking.